I wrote that in my e-book on 3D printingjust six months ago. It was part of an entire section dedicated to what 3D printers couldn’t do. That section gets more and more out-of-date every day, and yesterday that was especially true. Yesterday Voxel8, a company founded and run by several Harvard and MIT Professors, unveiled a developer kit for a 3D electronic-device printer shipping out in late 2015. Follow The Letters (Just click here) For More Articles on Your Future! With the kit, engineers and designers will be able to print drones, phones, and (RC) automobiles, all in one piece, with electronics built in. The printer uses a modular design to print both circuitry and plastic parts. One printer head extrudes PLA plastic, building the bulk of the object, while another head prints out circuitry using a very conductive ink. As the printing process goes along, the printer automatically pauses (thanks to some nifty software from Autodesk) to allow the designer to insert electrical components like motors and resistors into the print. Once the component is placed, the printer automagically resumes printing where it left off. Want More Articles Like This? Read well, with The Tech Tap for iOS. 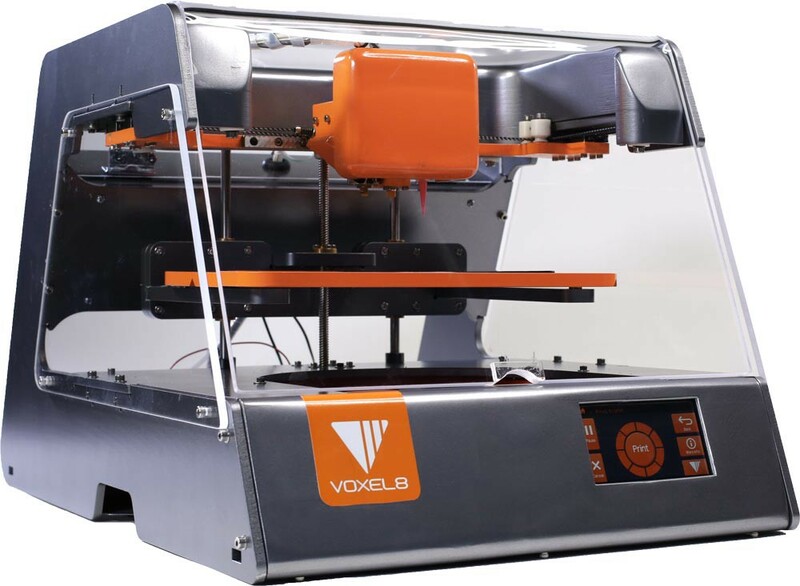 In the future Voxel8 plans to expand the printer’s capabilities, developing new “inks” that can print resistors, sensors, and even lithium ion battery cells. This will also make the printing process much more efficient, because designers will not have to wait around for the printer to stop so that they could place components. Section 2: So Why Does This Matter? Voxel8’s introductory printer is beautiful, but odds are that you won’t be adding this printer to your home decor any time soon. Pre-orderers who want the first edition of the Developer kit will have to pony up $8999, plus shipping. Despite the fact that you won’t own one for a while, you should take note of this printer. The 3D printer industry has been stagnating lately, because the market has gotten so competitive that the few users who can afford 3D printers can’t decide which small company to buy from. This printer is important because this is your future. Eventually the price for circuit-printing printers will come down, and we will see electronics shops that print phones in the store, rather than buying them from a 3rd world sweat shop. I expect that within a decade average users may even be able to customize the shape and color of their phone to their liking. Even farther in the future (15–20 years), circuitry printing will make 3D printers more attractive in the home. Because of their limited capabilities, printers today just aren’t worth the hassle for 99.99% of people. With electronics, they are much more useful. Lost your TV remote? Print a new one. Your iPhone charger broke? Print a new one. Your kid is bored? 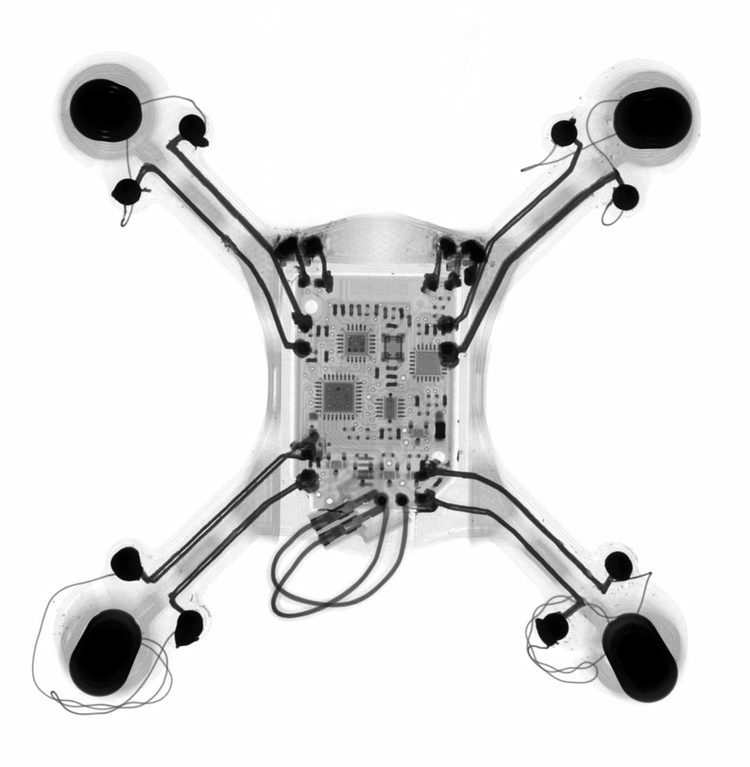 Buy a toy design online (maybe a drone?) and print it out for him to play with. No big deal. This is your future! With the addition of circuitry and multi-materials printing, a drop in the price point, and (hopefully) a drop in the noise level, I expect that 3D printers will one day find a special place in the American home, playing a more important role than things like the telephone, the refrigerator, or the dishwasher ever have.